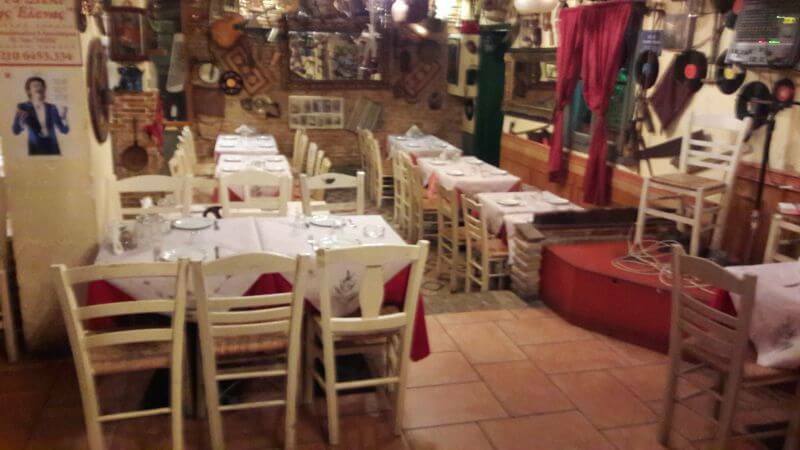 Adiahorito restaurant in Abelokipi is located at 120 Doukissis Plakentia street & Panormou. 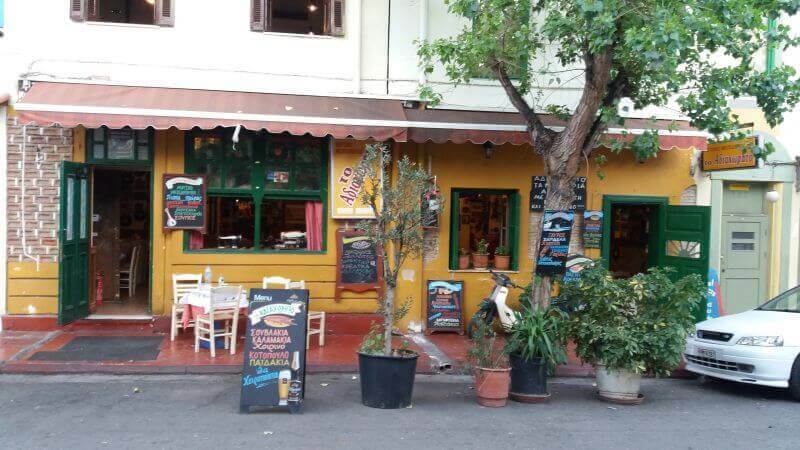 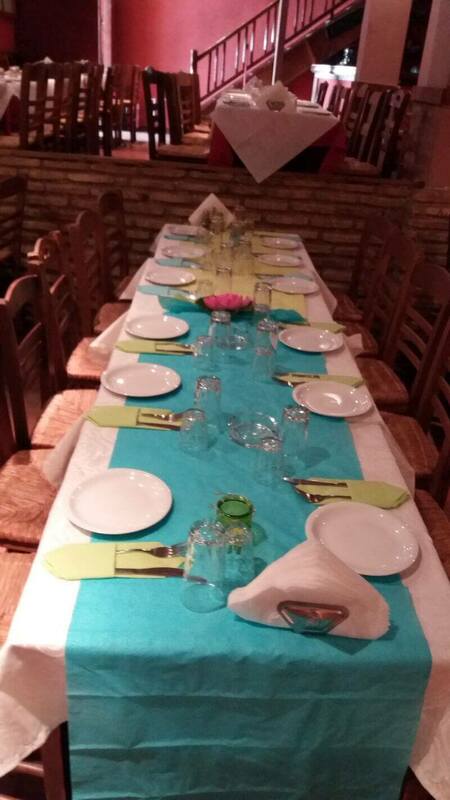 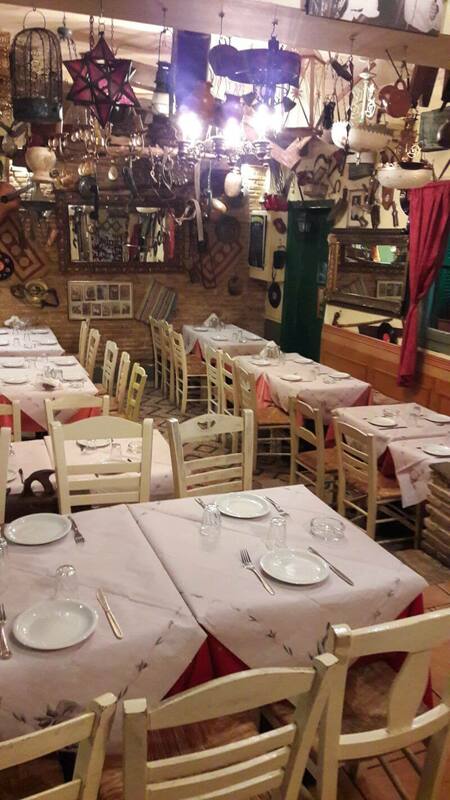 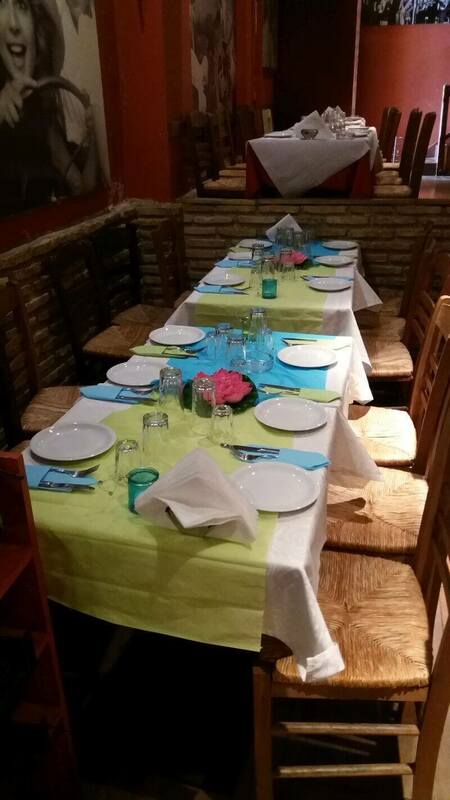 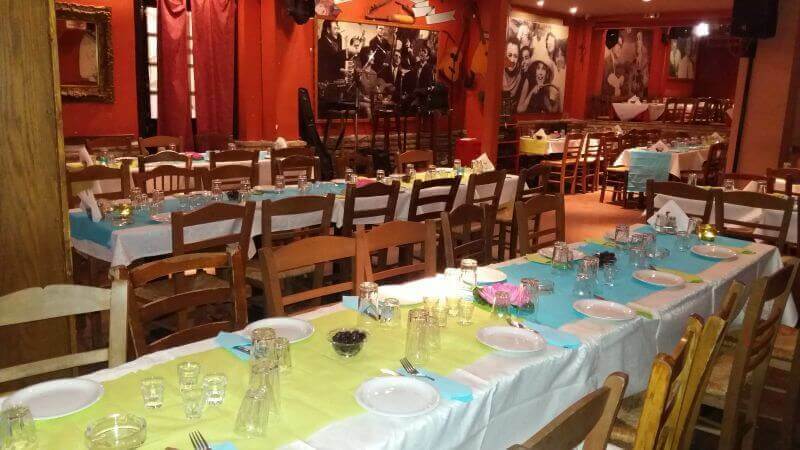 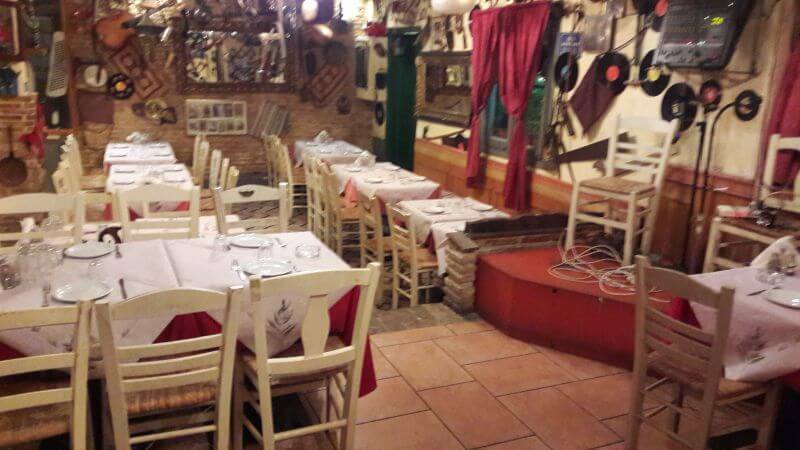 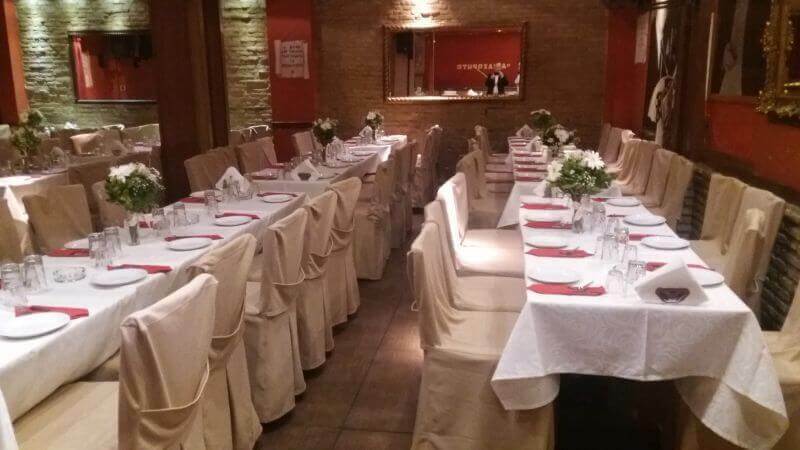 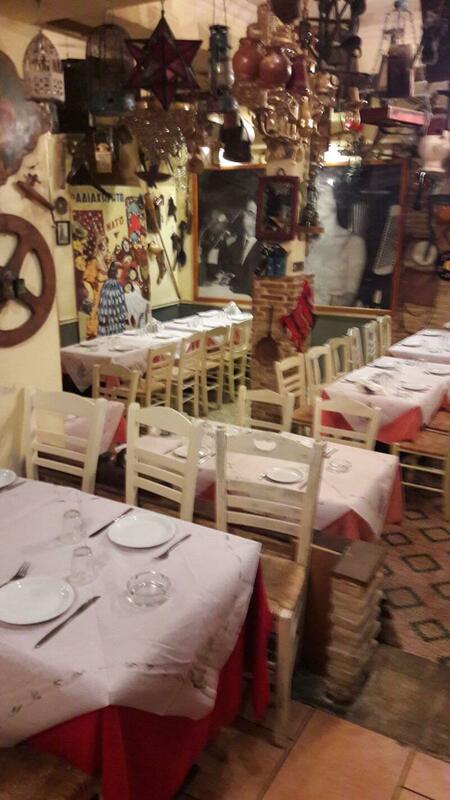 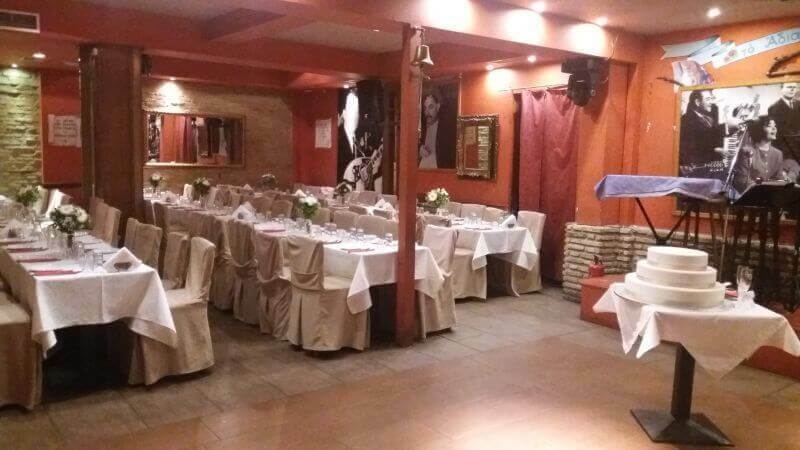 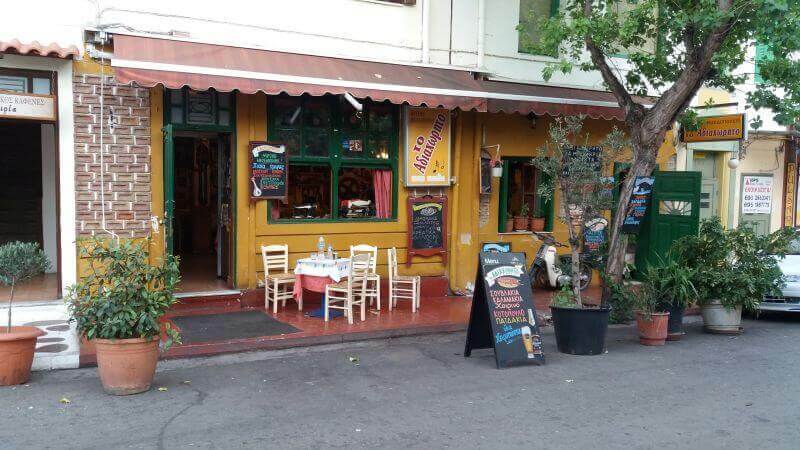 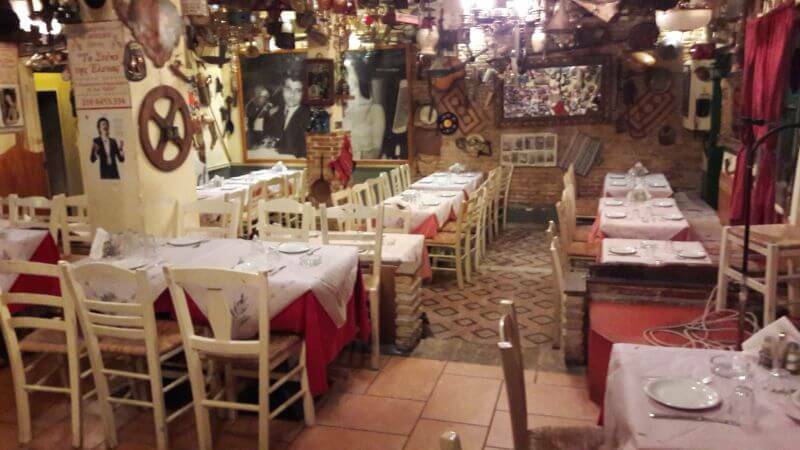 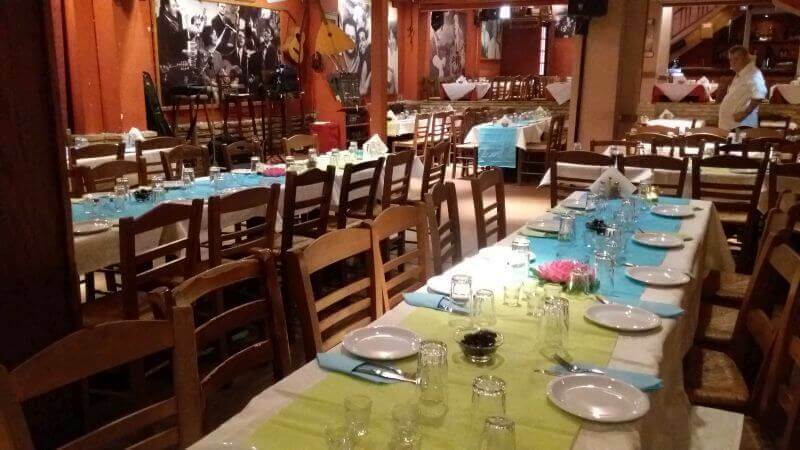 It is a famous greek taverna with live music that offers greek cuisine and traditional delicacies. 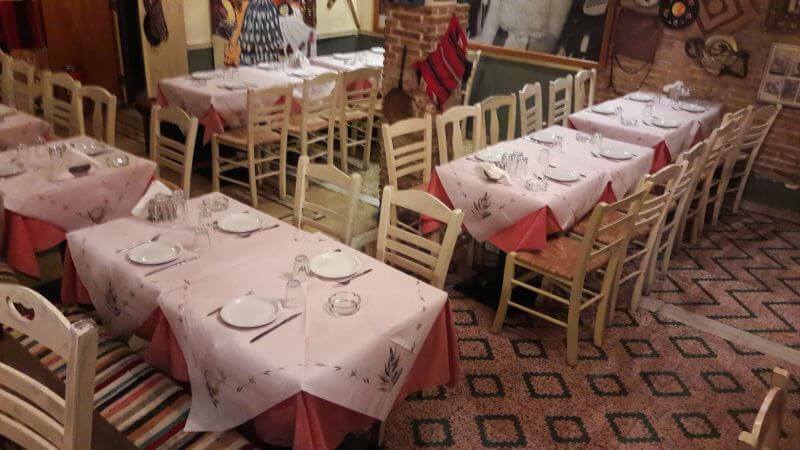 Traditional decoration, pleasant atmosphere and homemade recipes create the perfect setting to enjoy tasteful food with both your friends and family. 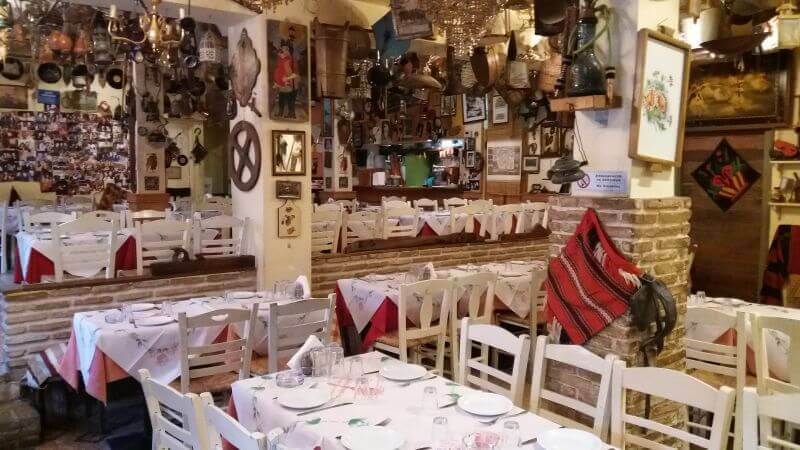 At Adiahorito restaurant you will taste fried calamari and grilled octopus, cod fish with garlic sauce, fried zucchini and grilled shrimps, fine grilled meats, traditional stews and fresh salads along with the restaurant's fine red wine. 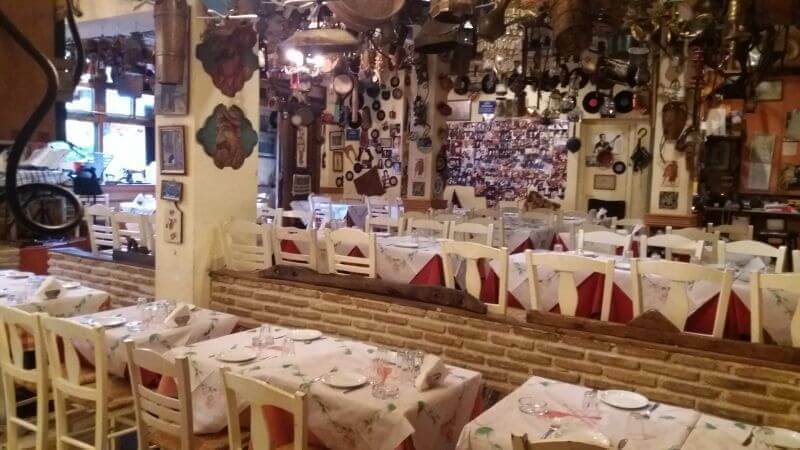 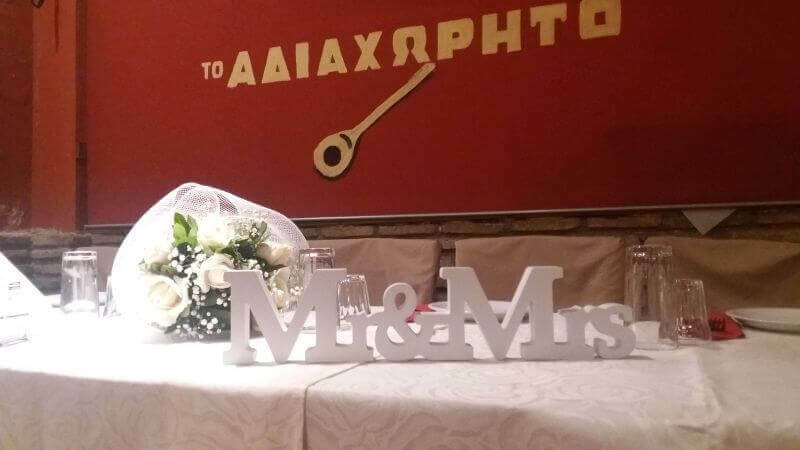 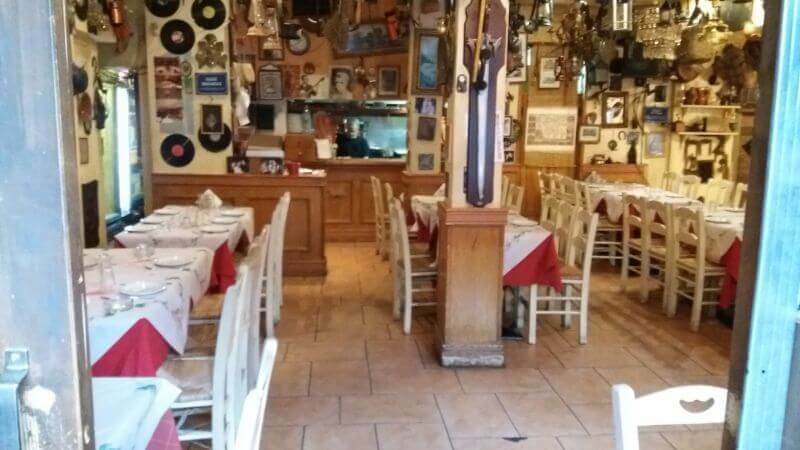 If you're looking for one of the best greek tavernas with live music in Panormou to eat on a budget, visit Adiahorito restaurant. 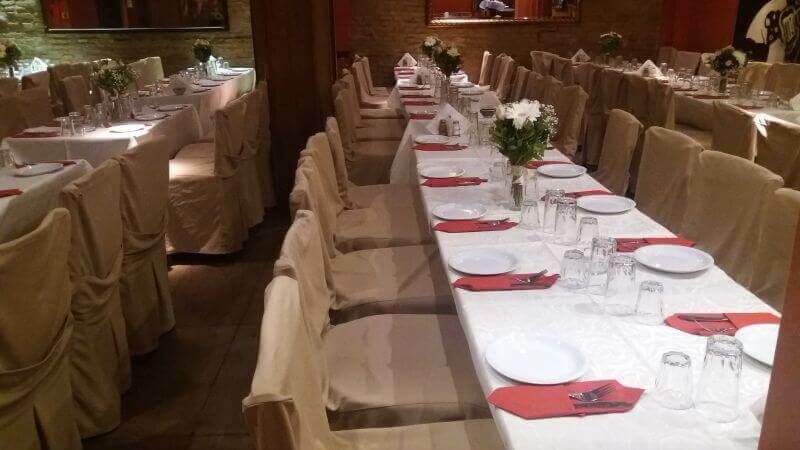 Make free online reservation on e-table, gather points and get great discount and special food offers on restaurants.